Fr. 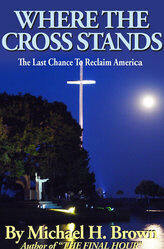 Dwight Longenecker asks, Are you disturbed by the state of our world? For most of us the answer is yes. The news reports fuel this dread. We see and hear the horrors of terrorism and war, crime, corruption, rage, violence, inequality, poverty, and attacks on human dignity at every level. We are in a war with evil. It s real, and it s personal. Here is your weapon, and here is a warrior to fight beside you. 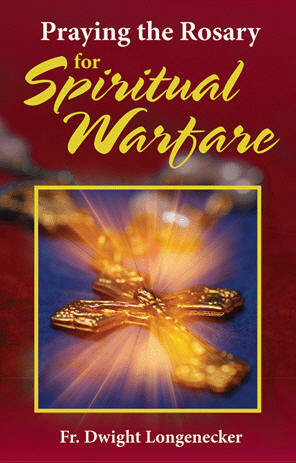 In this book you ll learn to pray the Rosary in a whole new way, battling along-side Mary as you pray the 20 mysteries. Through Scripture, reflection, and ten positive things to pray for in each of the mysteries, you ll gain a vision for how the demonic evils can be trampled down through prayer and action. With Praying the Rosary for Spiritual Warfare, you ll be answering St. Paul s battle cry: Put on the whole armor of God, that you may be able to stand against the cunning schemes of the devil.